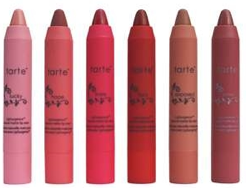 kandeej.com: No No No Hair Removal or yes yes yes! I'm sure all of us would be thrilled to not spend all the time we do - plucking, tweezing, shaving, waxing, threading, mowing, trimming, hedging all our unwanted body hair! 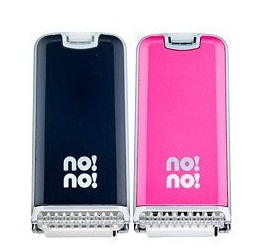 has anyone tried the No! No! Hair Remover? Is it really all it's hyped up to be? 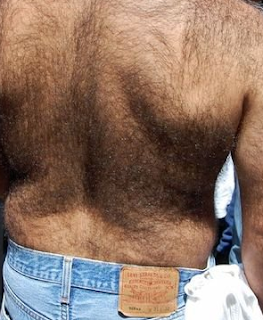 Does anyone have a real, "yes-I've-tried-it-this-is-what-i-think" No No Hair Removal Review? How does the No!No! work? just heats those suckers up! I wouldn't say YES! YES! until I knew how well it worked! I guess until tonight at midnight PST you can try the no!no! for 60 days... risk free. I am never sure if they are really risk free...so I wanted to see anyone's feedback! go get your deal on baby! I've been wondering the same!! Who new that "kandee Johnson" was thinking the same thing?!?! I always listen to your opinions and pretty much base it off of you and am so happy your looking into this so I know if it's worth it or not, especially for my skin! !